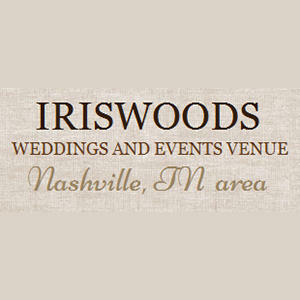 Iriswoods Wedding and Events Venue is a locally owned business that is proud to serve Mt. Juliet and the greater Nashville, TN area. 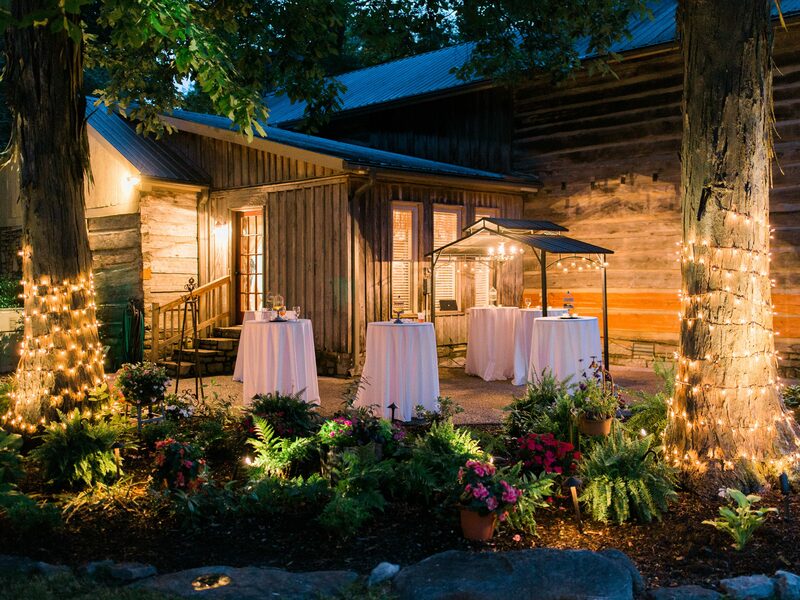 Our beautiful facility is located in secluded woods and beautiful pastures, centered around our circa 1850's log home. 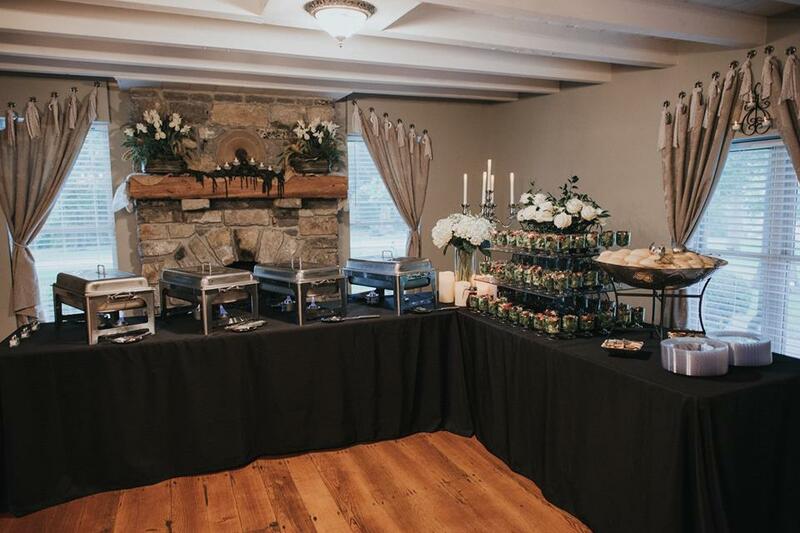 We are a full service wedding venue and event venue, catering to our clients every needs while they utilize our facilities. 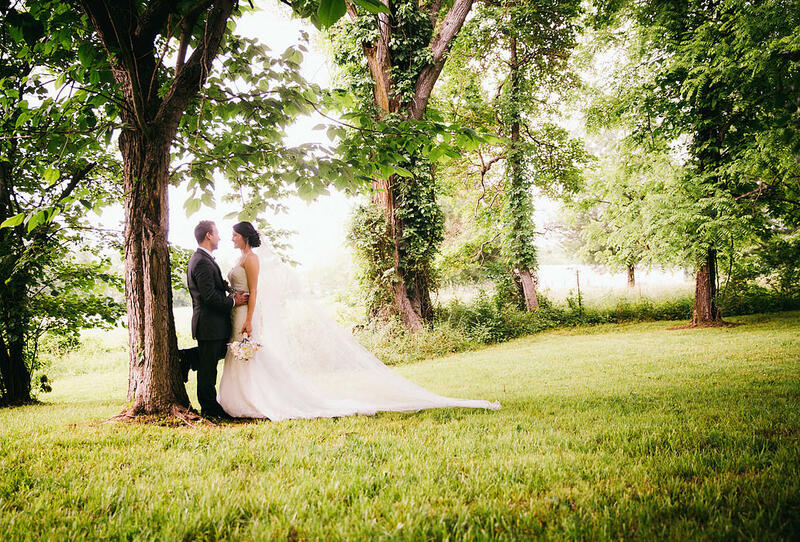 We are also able to assist in preparations, with years of experience as wedding planners and event planners. 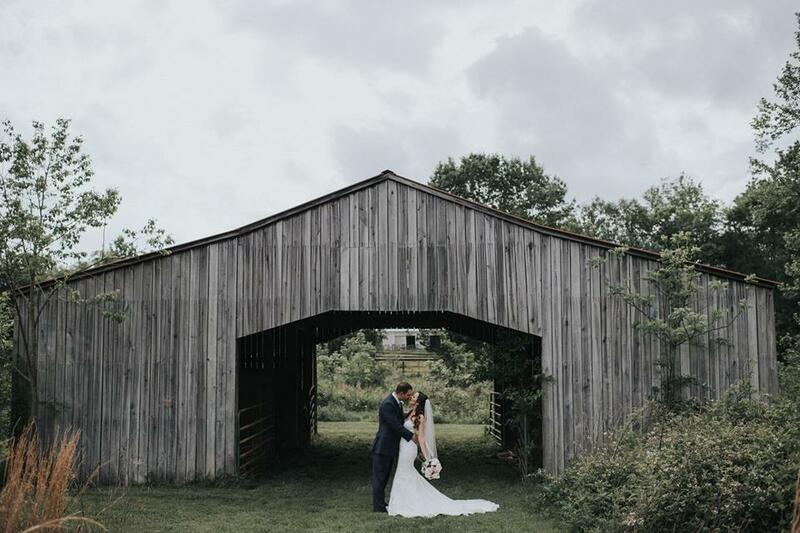 If you are looking for a place to hold the perfect storybook wedding service, or a place for a magical celebration or family gathering, we hope you'll reach out to us to help be part of your special day. 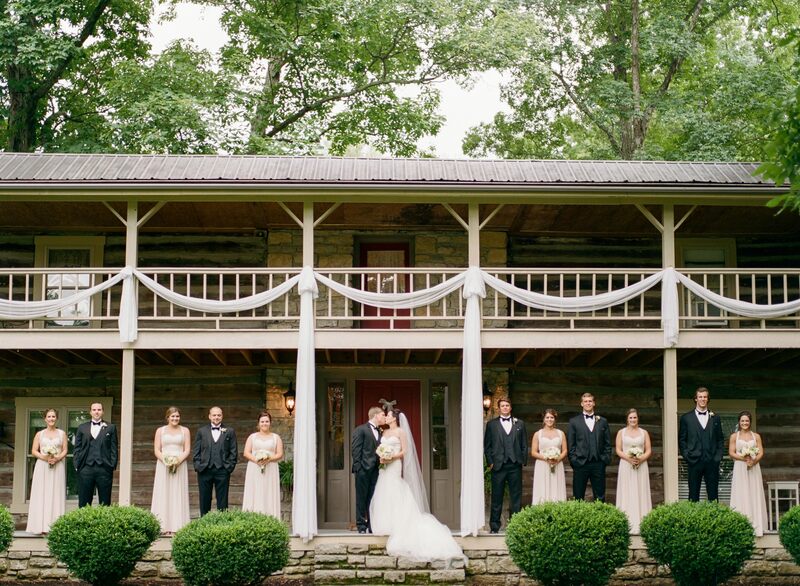 Currently there are no reviews for ' Iriswoods Wedding and Events Venue '.